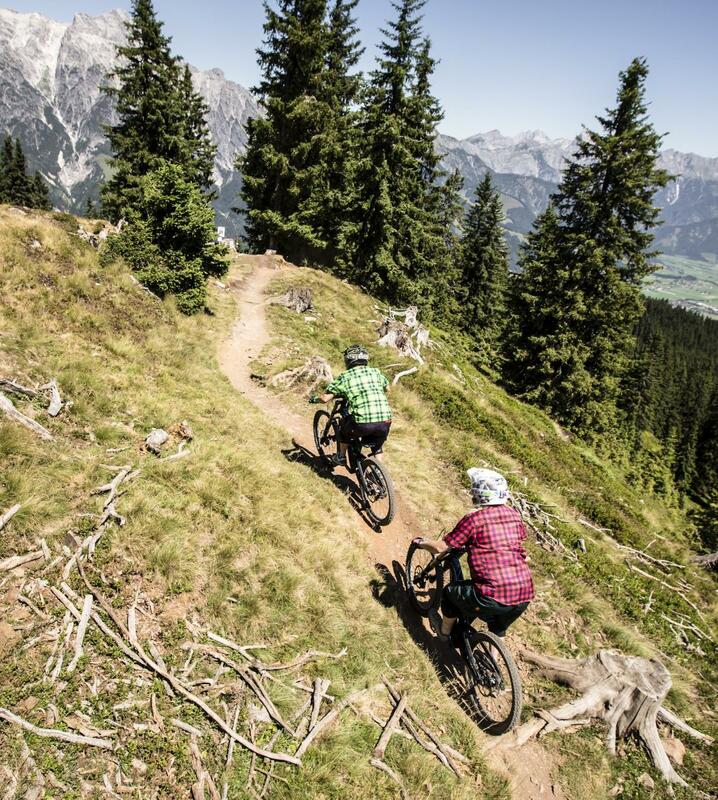 Bikepark Leogang features great opportunities for all bikers - both young and old, rookie and pro. After taking the cable car to the start of the bike park, each and every biker can experience the special spirit and indescibable nature of this region, while at the same time being able to choose from a selection of trail that take you back to the valley below. Review: Amazing park with everything you could ever want! Camping in the parking lot for 16 Euro. 24h toilet with a shower you can use during the day for 2 Euro. Supermarket just down the street plus good places to eat near by. Review: Wow!! If you are anywhere in Europe, and you have a solid AM, Enduro, Gravity or DH bike - you have to make the trip to Bikepark Leogang. They have several trails from intermediate to expert. They have a website and a Facebook page. I spent two days at the park and loved every minute of it. Bikepark Leogang MTB Trail 5.00 out of 5 based on 2 ratings. 2 user reviews.